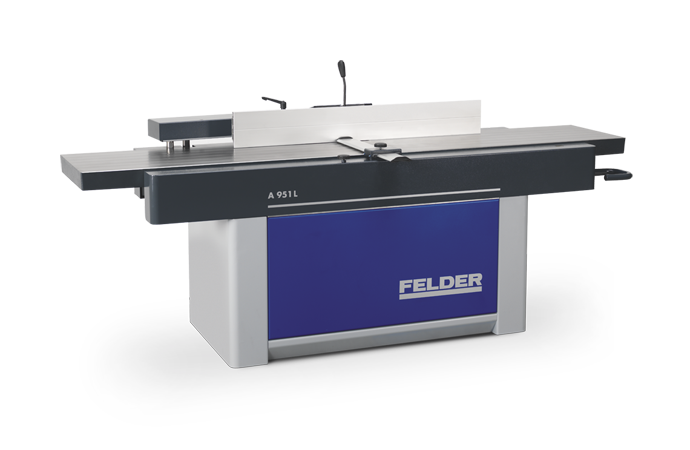 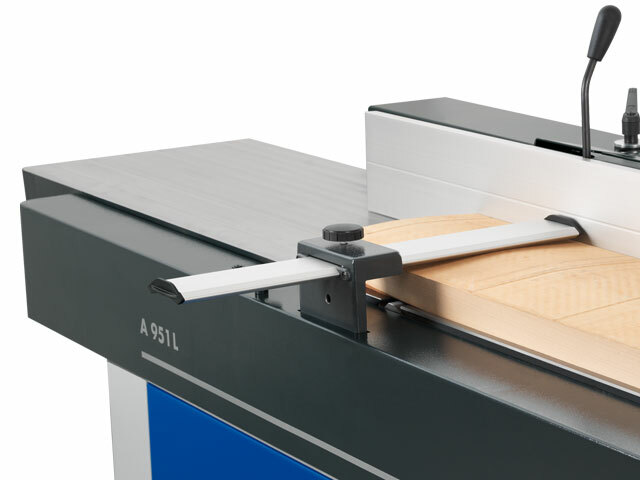 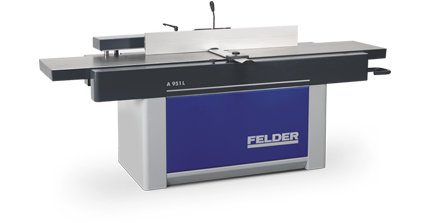 The high quality A 951L Felder jointer impresses with detailed solutions and a jointing table that is without competition in its class. 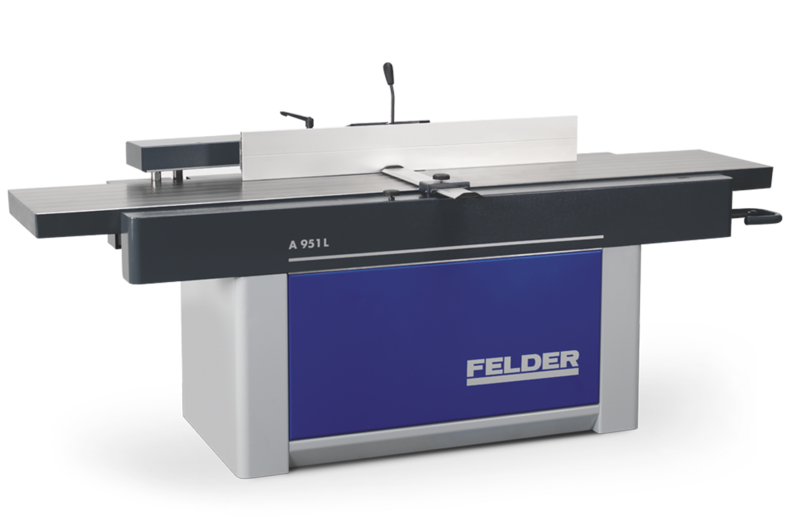 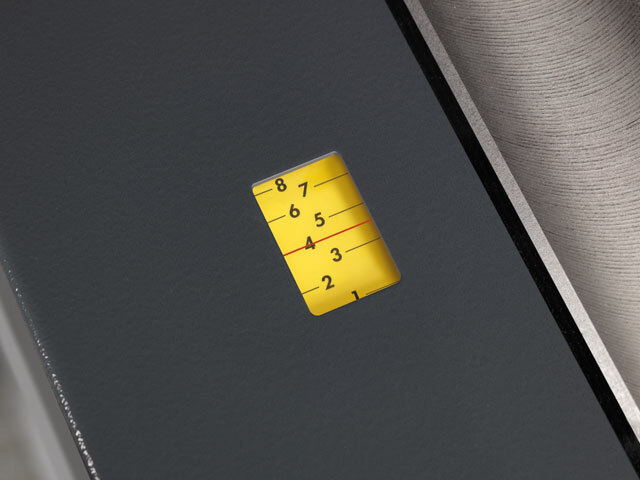 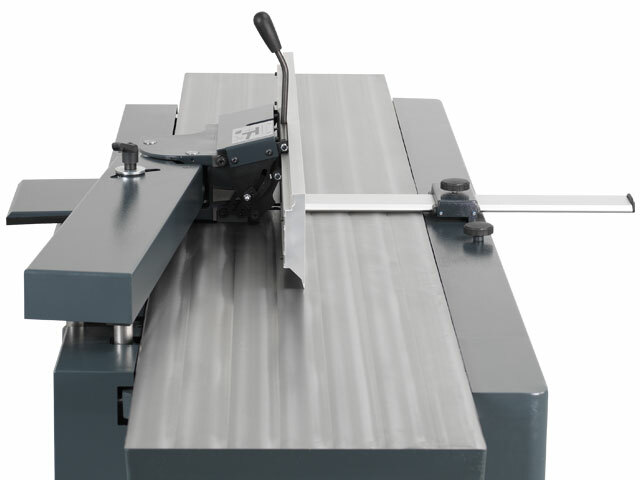 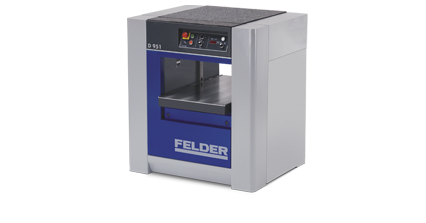 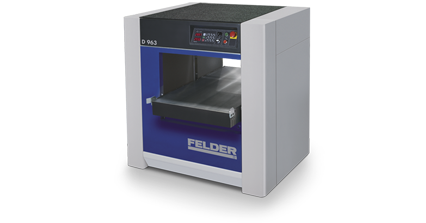 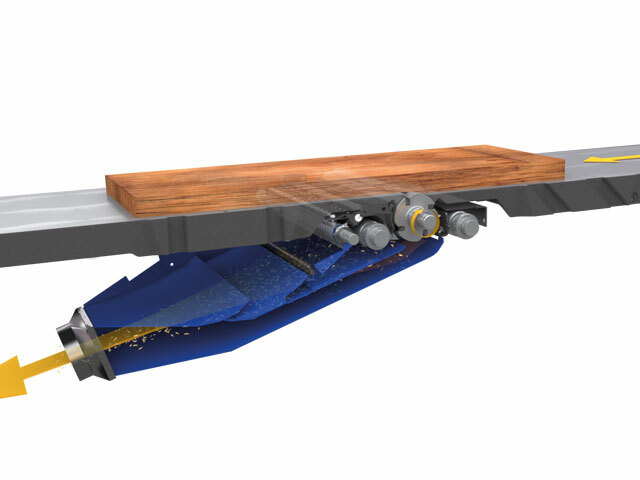 From the first glance, the large dimensioned and perfectly designed machine table conveys the key characteristics of the latest jointer from Felder: Power, stability and operating comfort of the highest level. 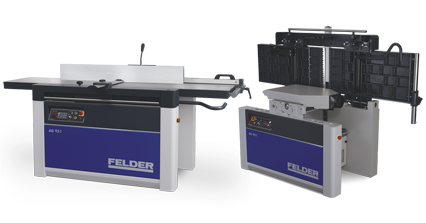 The Felder jointing fence is designed to save space and enables the machine to be set up directly next to the workshop wall. 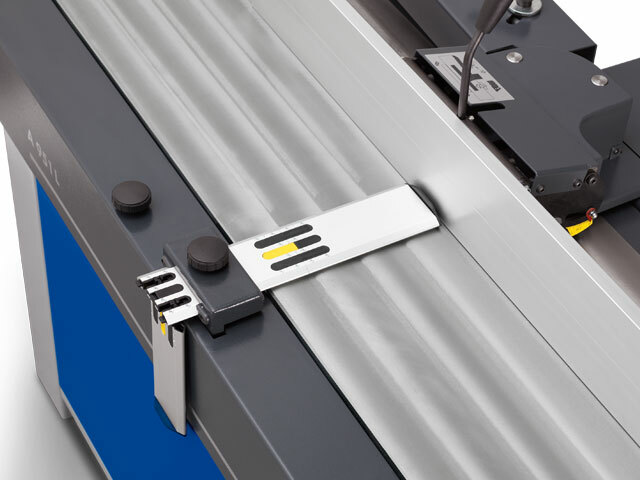 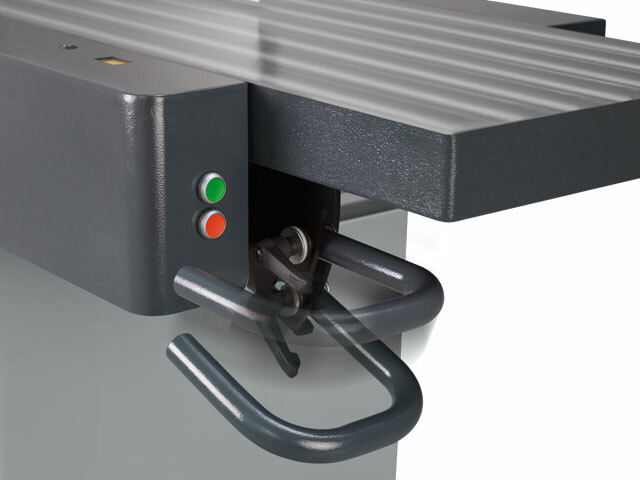 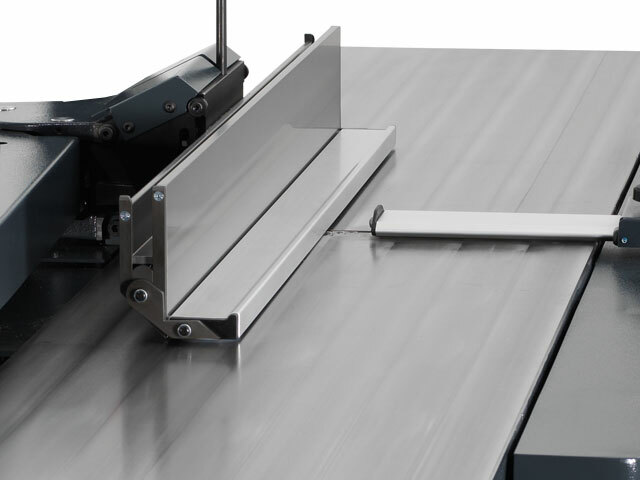 The fold away comfort jointing guard integrated into the machine chassis offers maximum freedom of movement when jointing. 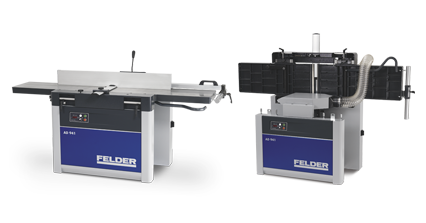 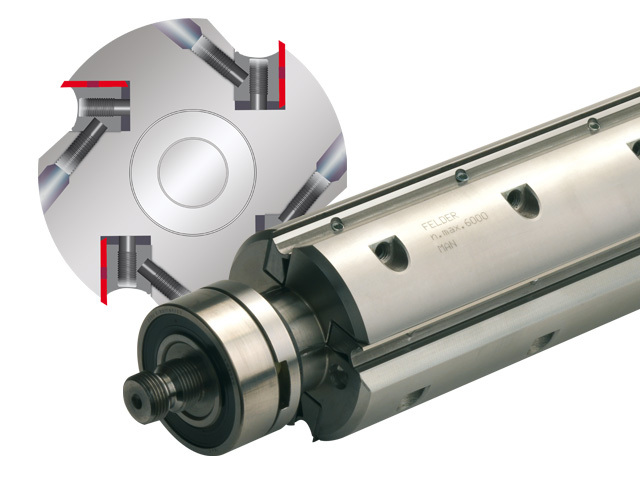 The jointers from the Felder 900 series have been successful for many years and were developed specifically for intensive use in small and large woodworking companies. 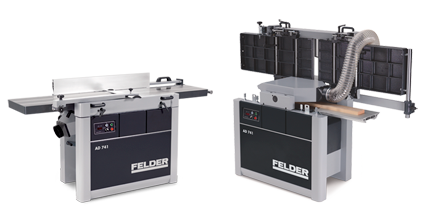 They have now been optimised even further by the Tyrolean machine manufacturers to meet the demands of modern professional woodworkers. 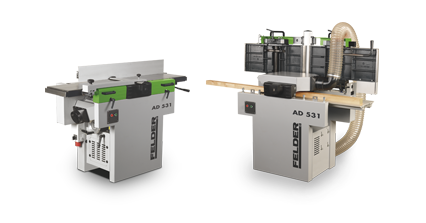 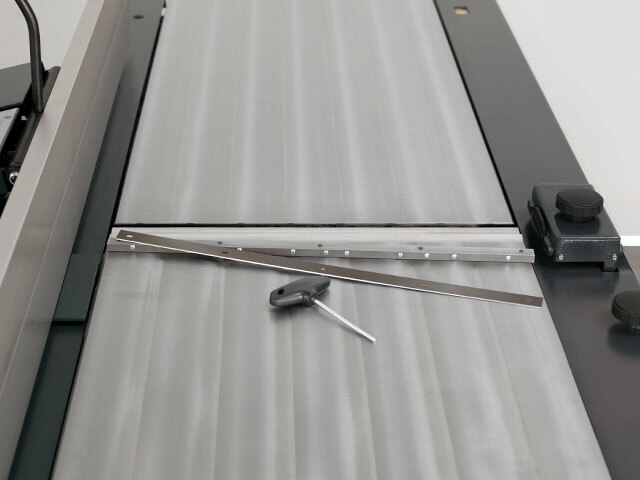 A masterpiece of stability, precision and space saving design - the innovative parallelogramm Felder jointing fence system design allows you to be able to position your machine directly next to the workshop wall, without restricting the planing width. 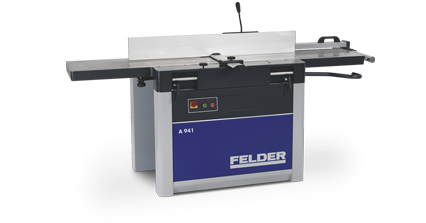 The jointer fence can be tilted to any position between 90°–45°, the jointer fence will always remain flush with the jointing table. 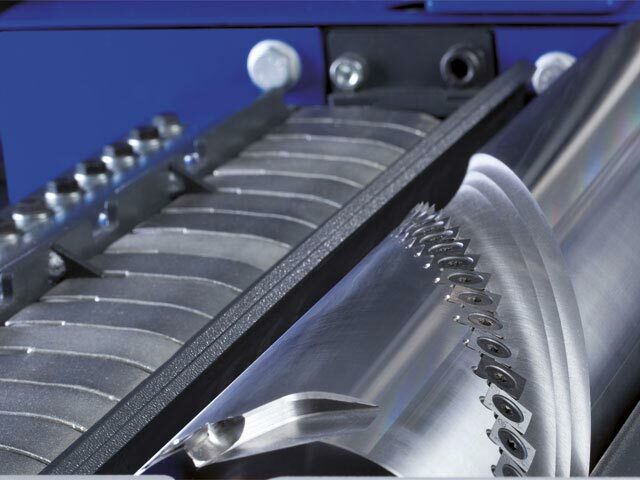 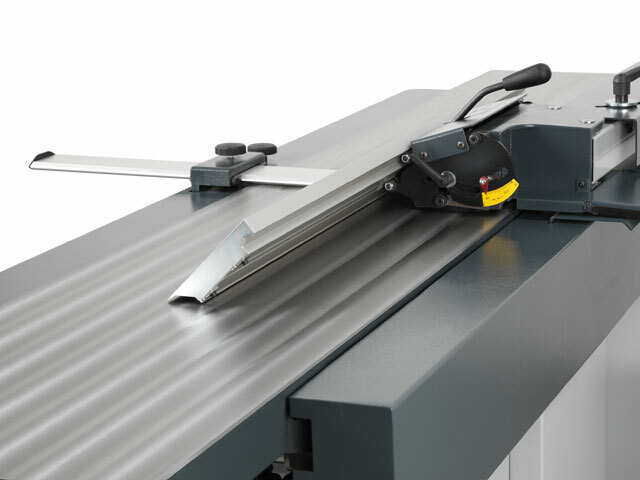 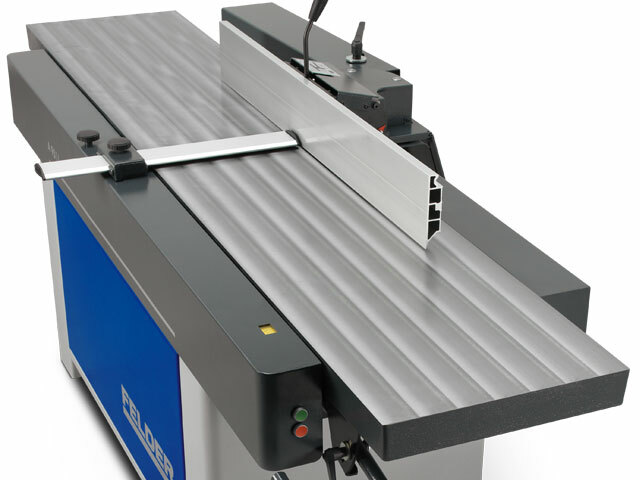 The space saving jointer guard integrated into the machine chassis stabilizes the workpiece when jointing and beveling.